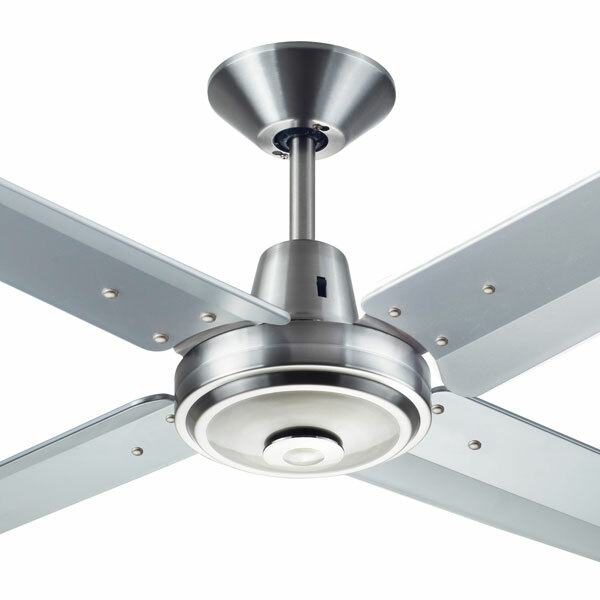 Here at Universal Fans we are big fans of large ceiling fans! 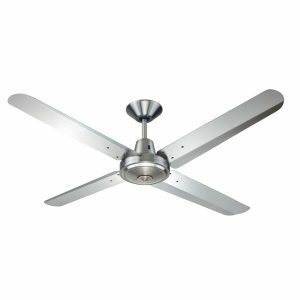 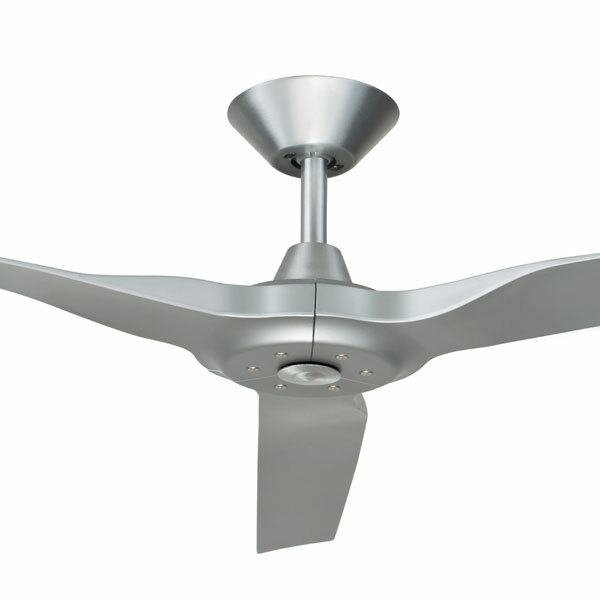 Large ceiling fans are either used for areas needing higher performance from an industrial fan, or for a striking feature to capture the eye. 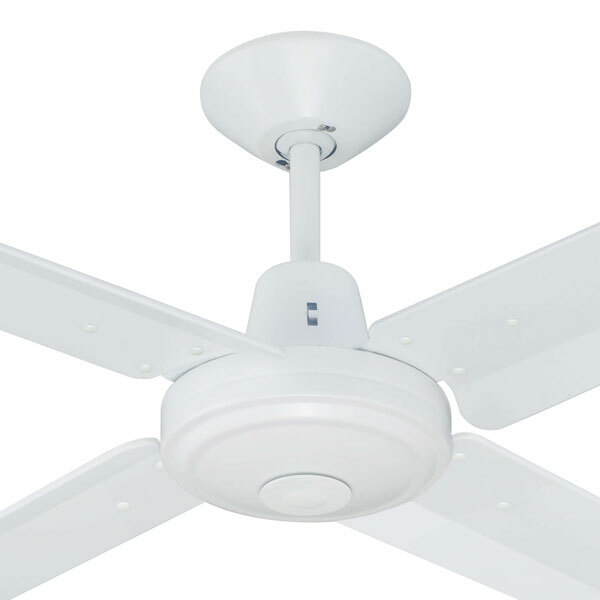 Large fans do not always correlate to increased performance so check the details on each fan. Our range includes styles that mainly compliment a modern and tropical décor with some beautiful island inspired designs and some excellent commercial/industrial, high performing options too. 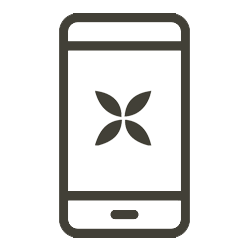 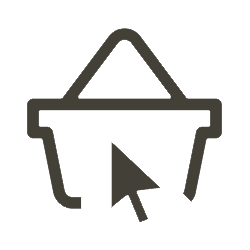 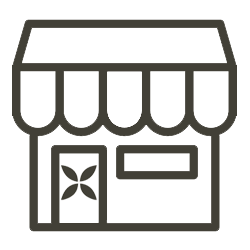 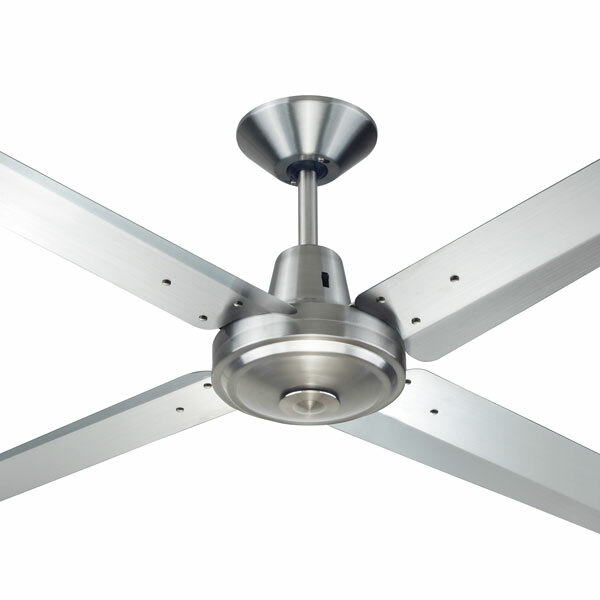 We have some on display in our showroom if you are local and want to check them out! 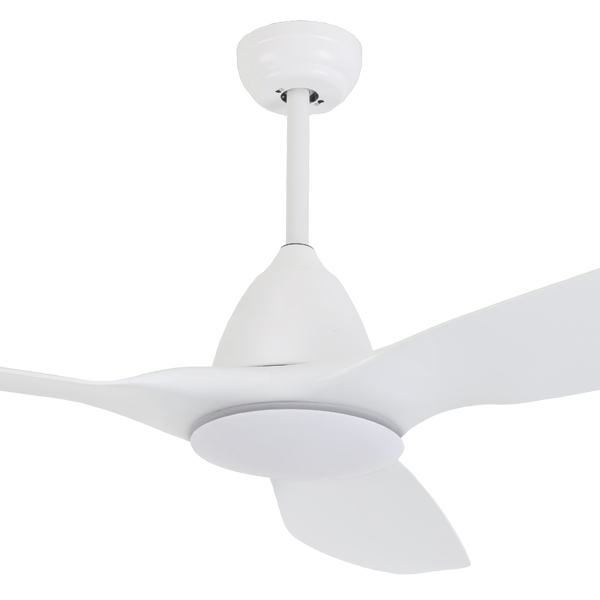 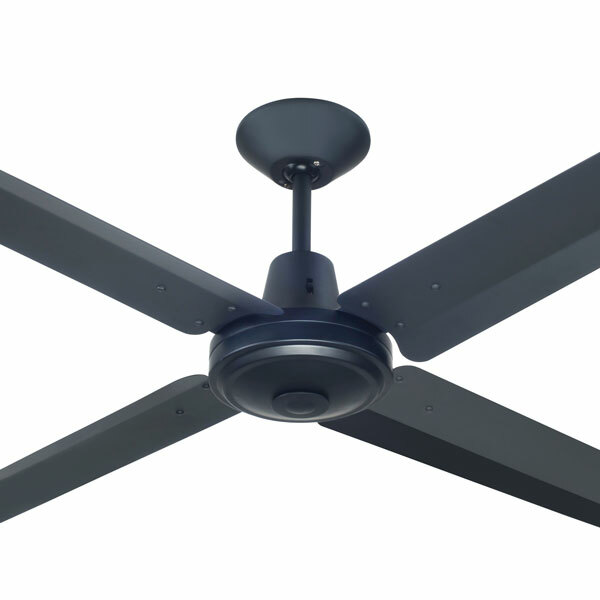 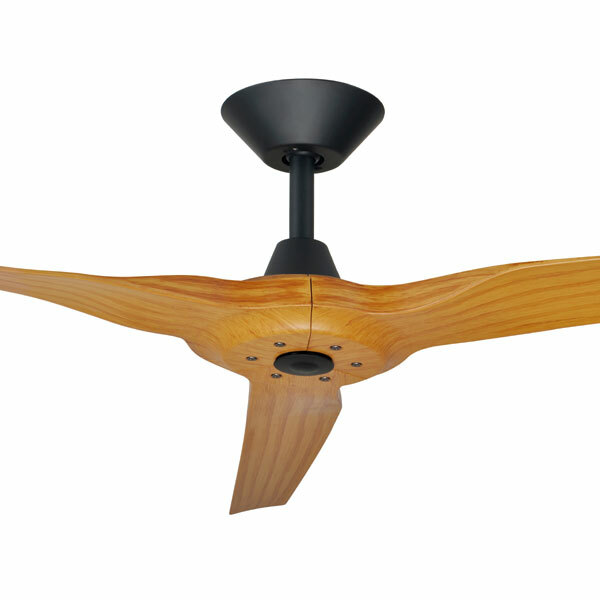 Large Ceiling Fan Definition: A large ceiling fan is typically a fan larger than 54″ in diameter. 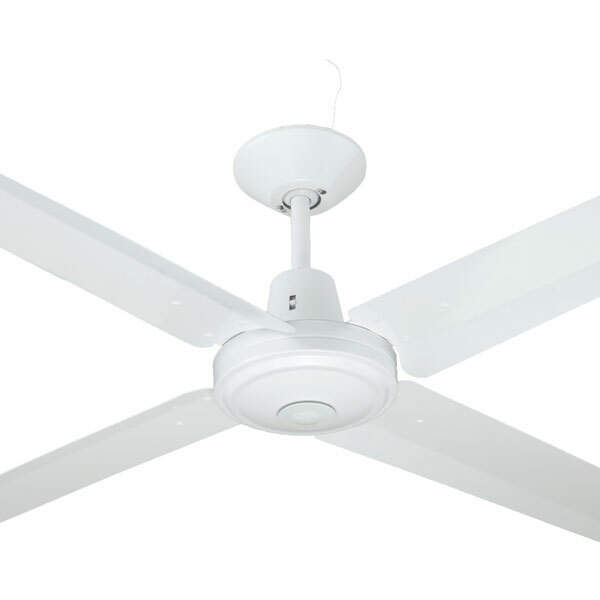 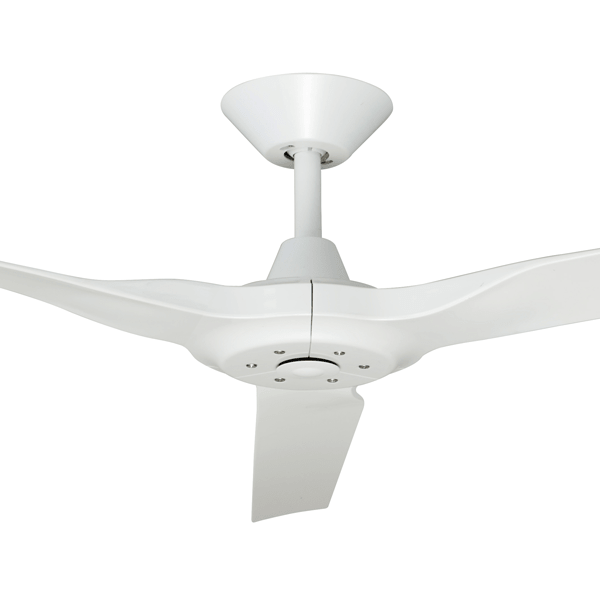 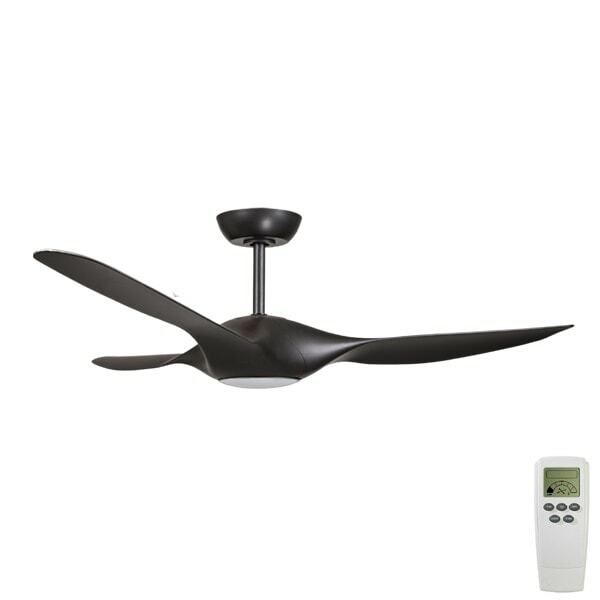 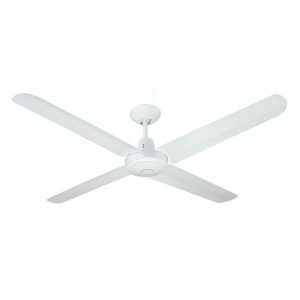 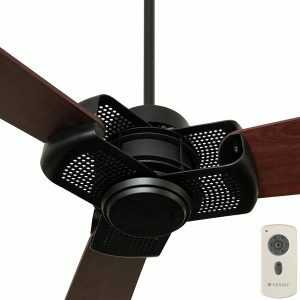 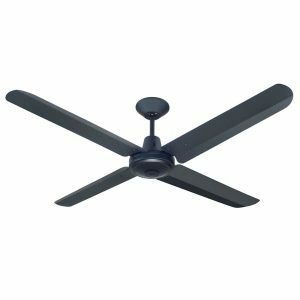 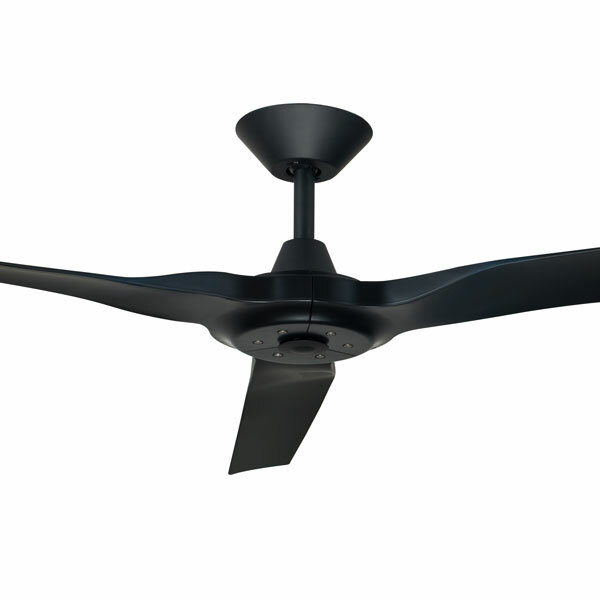 These fans are ideal for bigger spaces where a normal ceiling fan may not suffice. 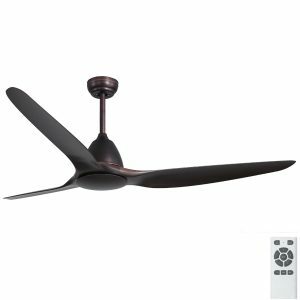 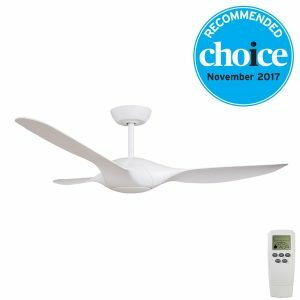 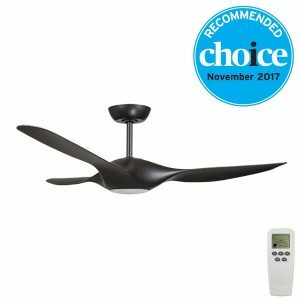 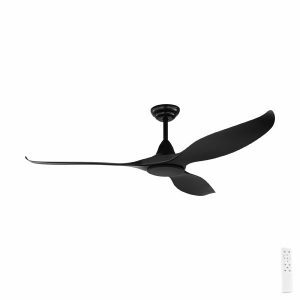 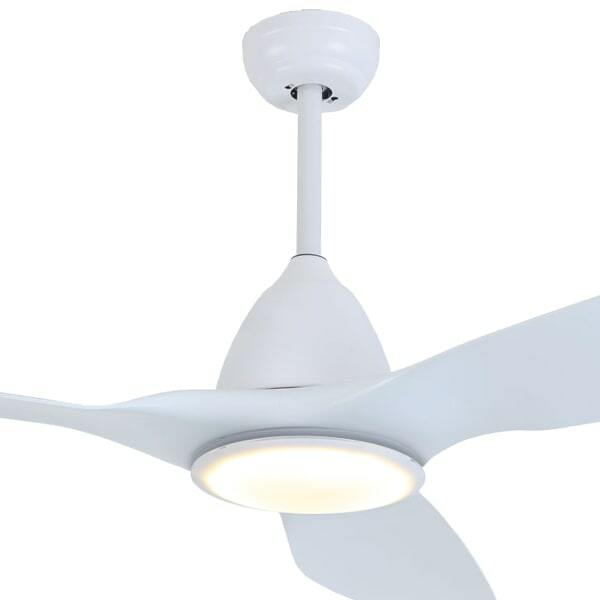 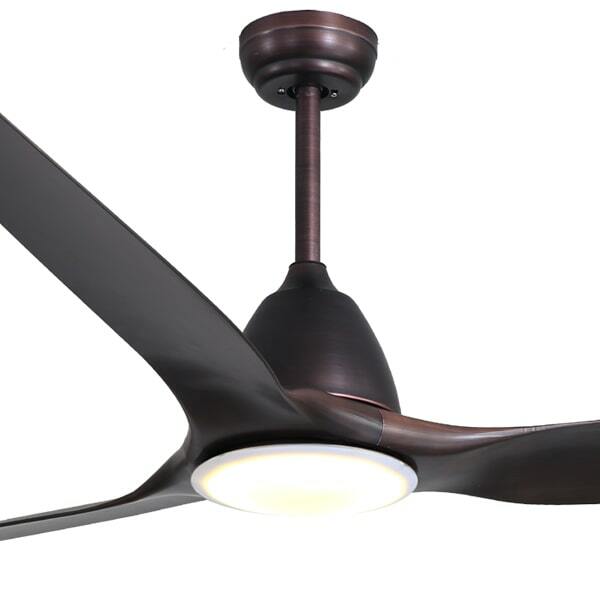 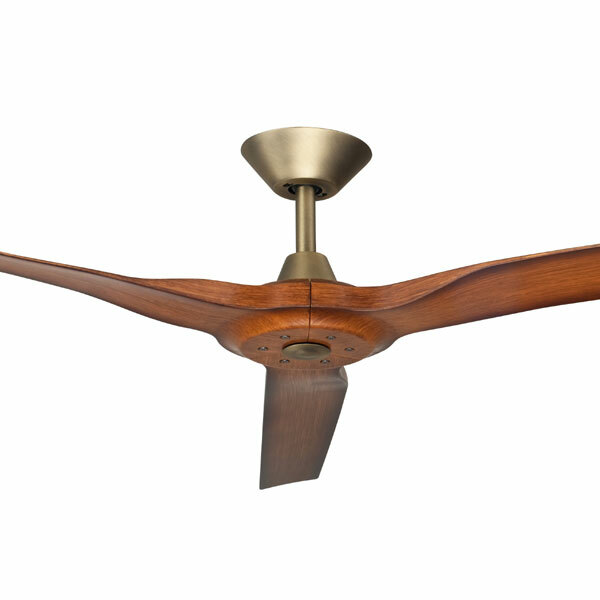 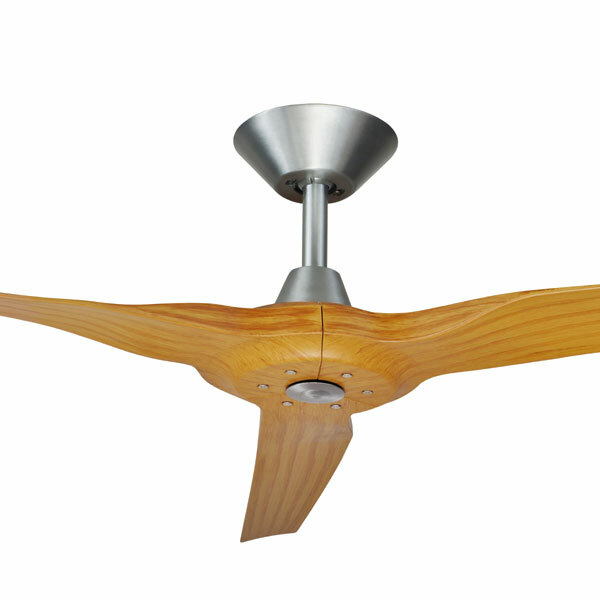 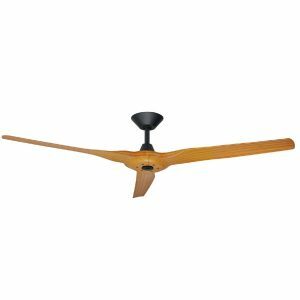 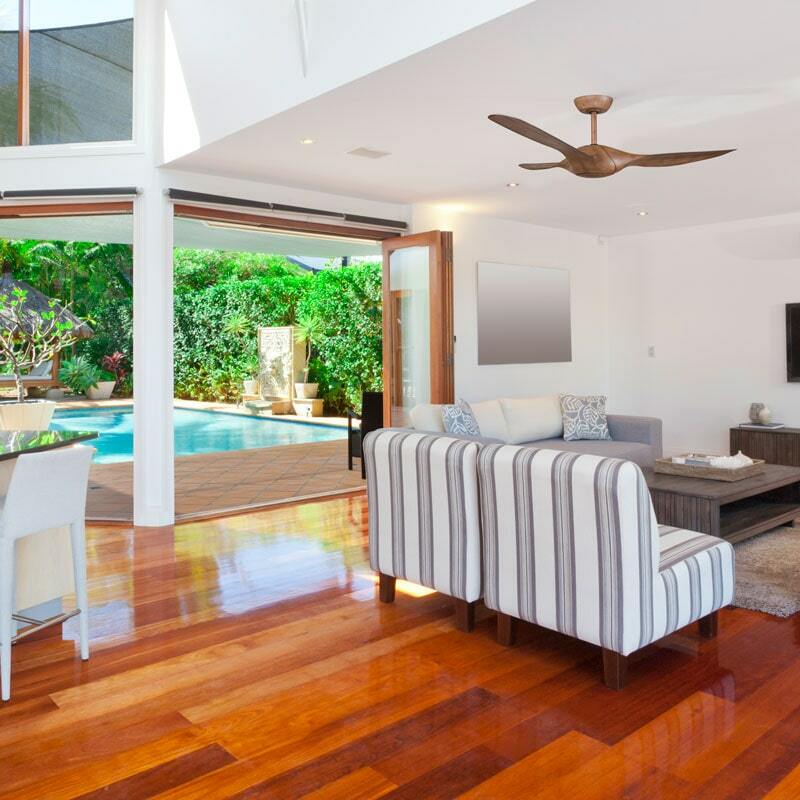 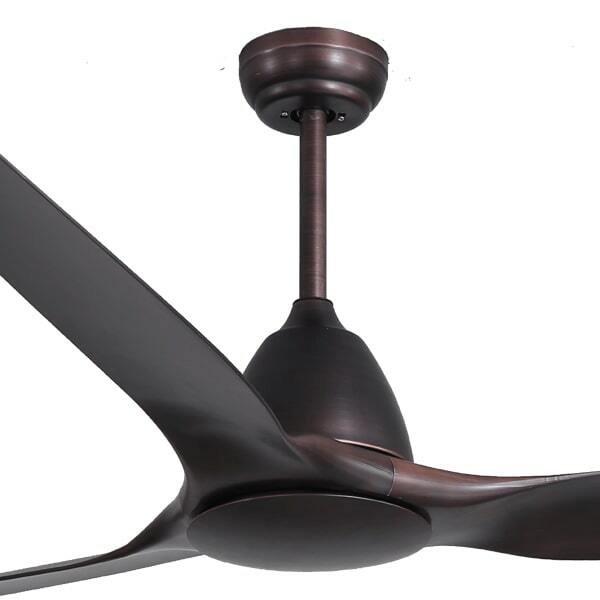 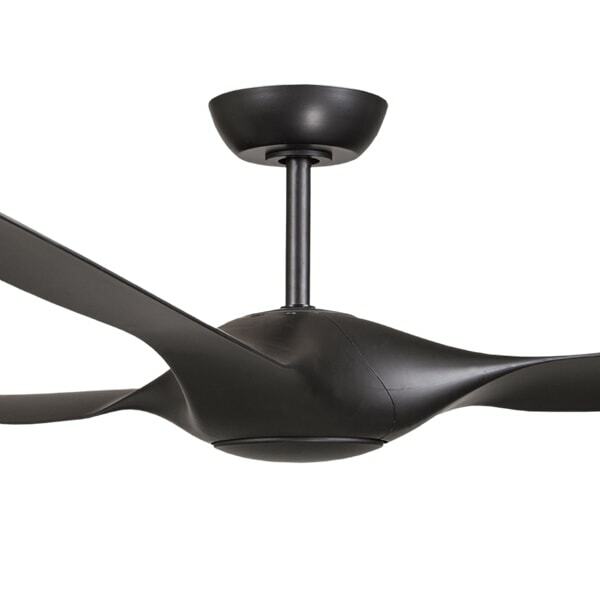 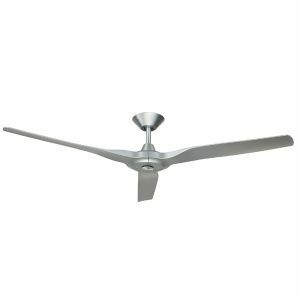 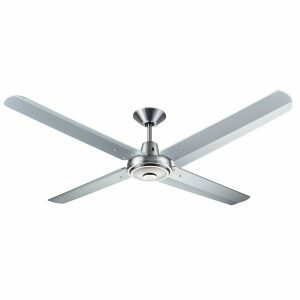 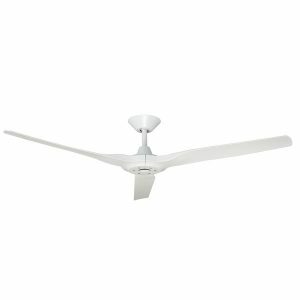 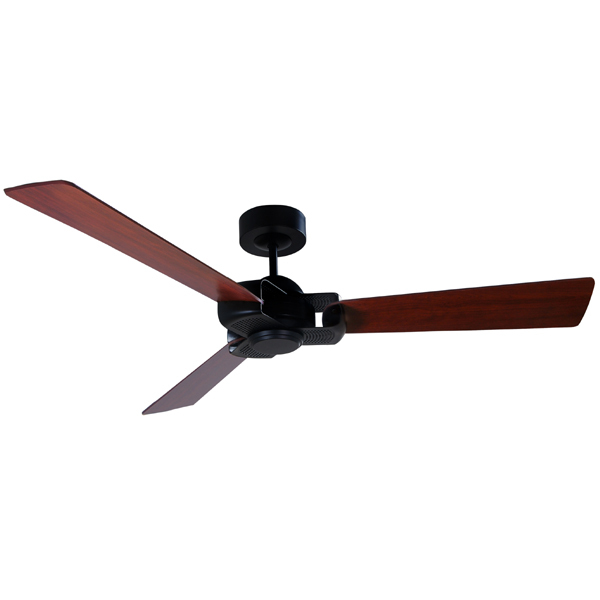 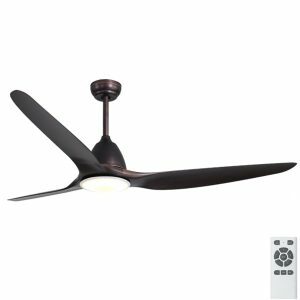 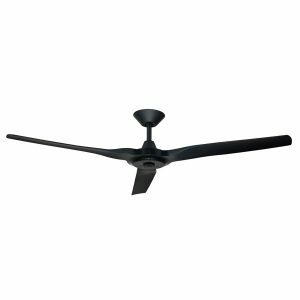 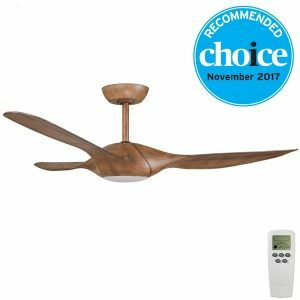 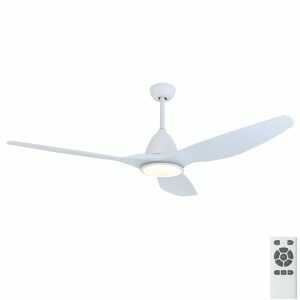 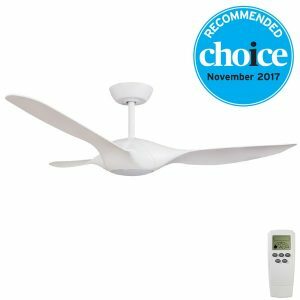 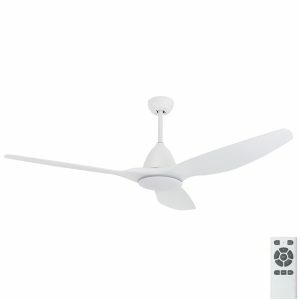 We have a selection of extra large ceiling fans to suit your interior.